By statute, 80 percent of MHSA revenue goes to crisis care for people whose mental illness is already progressed. The other 20 percent goes to PEI services that address brain illness at the front end, as we do with most other diseases. These services are crucial to transforming the landscape in mental health delivery, so we increasingly reach people before their illness progresses to the point of suffering and dysfunction. “For all the progress we’ve made in mental health care in California – and we’ve made a lot — untreated mental illness continues to be a driving factor in virtually every major public policy issue we’re trying to tackle: homelessness, criminal justice, the plight of veterans, family dysfunction,” said Sacramento Mayor Darrell Steinberg, who authored the Mental Health Services Act during his tenure in the Legislature and went on to found the Steinberg Institute. SB 1004 will help ensure California’s PEI spending is having maximum impact. For the first time, it lays out a statewide strategy so that counties across California are targeting their PEI funds on areas of proven need and employing best practices in their treatment models. In addition, it ensures counties get timely guidance and technical assistance from the state Mental Health Services Oversight and Accountability Commission. Childhood trauma prevention and early intervention to deal with the early origins of mental health needs. Early psychosis and mood disorder detection and intervention, and mood disorder and suicide prevention programming that occurs across the life span. Youth outreach and engagement strategies that target secondary school and transition age youth, with a priority on partnership with college mental health programs. Culturally competent and linguistically appropriate prevention and intervention. Strategies targeting the mental health needs of older adults. Why these areas? Fewer than half the counties in California offer the evidence-based models of early psychosis care that are proven most effective in intervening during the early stages of serious mental illness. California’s suicide rate, like the nation’s, remains stubbornly high. And the Adverse Childhood Experiences Study (ACES) shows the importance of early intervention to lessen the impacts of trauma and violence on a young person’s mental health. 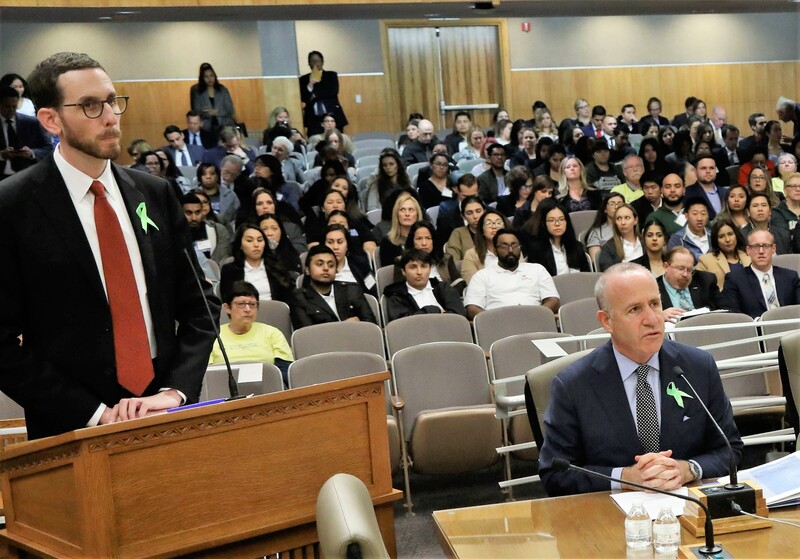 “When we act quickly and treat the first signs of mental illness, we help people get their lives back on track and avoid falling into severe mental illness ­– a lifetime problem that can result in chronic homelessness,” said Senator Wiener, co-author of SB 1004. The bill builds in some flexibility, allowing counties to use their PEI funds for other priorities if they can make the case for a strong local need. It also builds in accountability, requiring the Mental Health Services Oversight and Accountability Commission to create a framework for services and metrics for tracking program outcomes across the state.